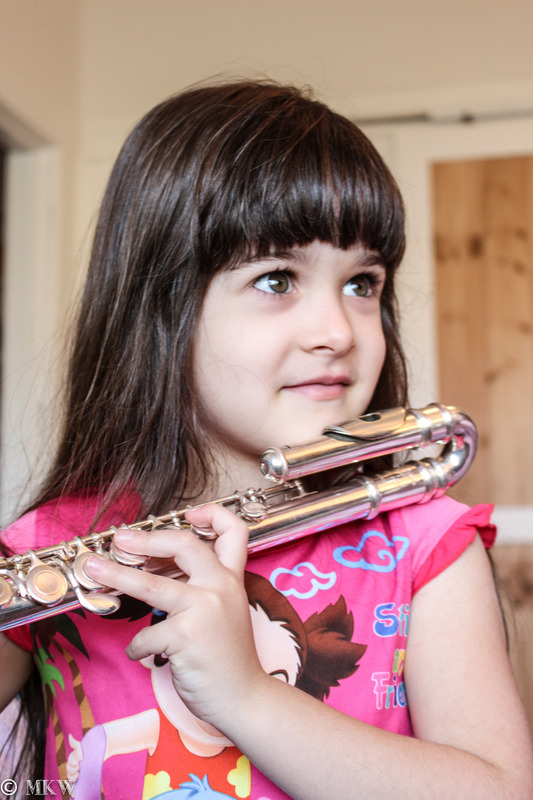 From beginner lessons to more advanced Kaylene can also prepare students for Australian Music Examinations Board (AMEB) flute or theory exams and Victorian Certificate of Education (VCE) Music Performance Units. Alongside her private teaching practice she has also taught at the Melbourne Conservatorium of Music and Westbourne Grammar School. Kaylene is also accredited to teach The Suzuki Method. 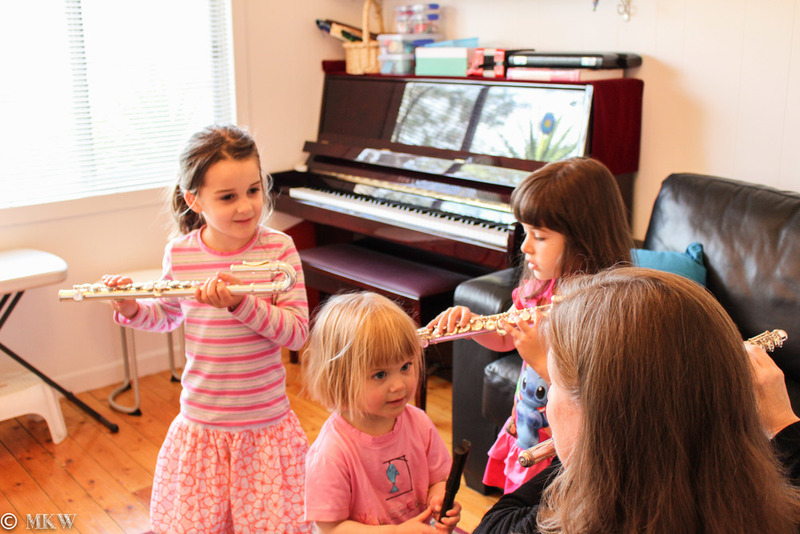 Suzuki Flute Lessons combine a music teaching method with a philosophy that embraces the unlimited potential of every child. Just as all children learn to speak their mother tongue, any child can develop musical ability. 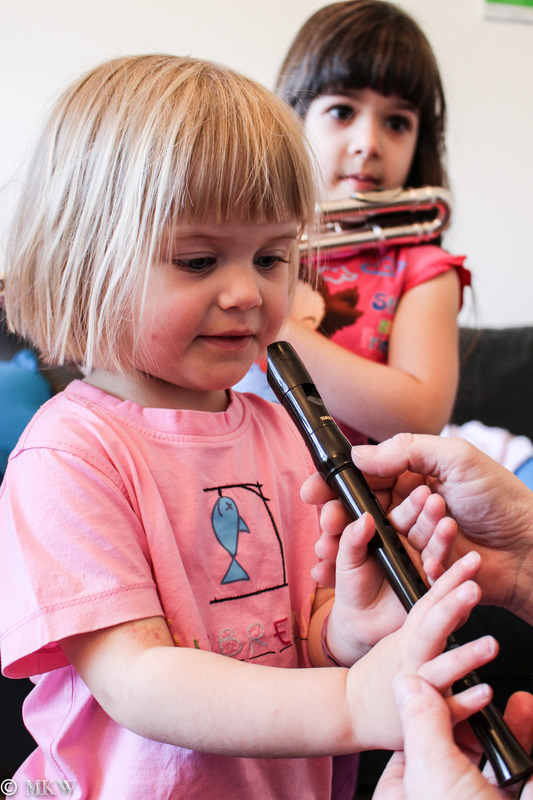 An early start is recommended, children can begin from 3 to 4 years of age and even adults can enjoy the benefits of a Suzuki Music Education. Mamma's special mention: The passion, patience and experience (over 25 years!) that Kaylene has for teaching and performing is a stand out during lessons and when you hear her play. WOW - Mamma says she obviously loves what she does and so will you and your Little One.